New Zealanders may sometimes disparage things Australian, but they love Vegemite. This dark brown, yeast-based spread was developed in Australia in 1923 as a local product when Marmite, imported from England, was in short supply. 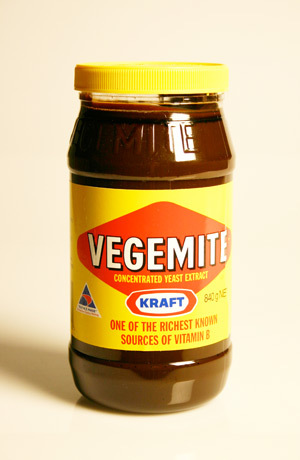 Vegemite was made in New Zealand for a time, and although New Zealanders eat less of it than Australians, the spread is very popular.